The Centre for Law and Policy Research (CLPR) in collaboration with the Praja Foundation organised a series of CADIndia and Supreme Court Observer workshops in Mumbai between 22nd and 24th January 2019. The Supreme Court Observer workshops allowed students to engage with the work of the Supreme Court and its role in sustaining and protecting India’s constitutional democracy. 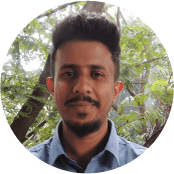 Particularly, students closely analysed two landmark 2018 cases – Sabarimala Temple Entry and Constitutionality of Section 377 – through a range of materials and unique content available on the Supreme Court Observer website. At the CADIndia workshops, students explored India’s constitutional origins and why this history was relevant to making sense of India’s contemporary political and social controversies. 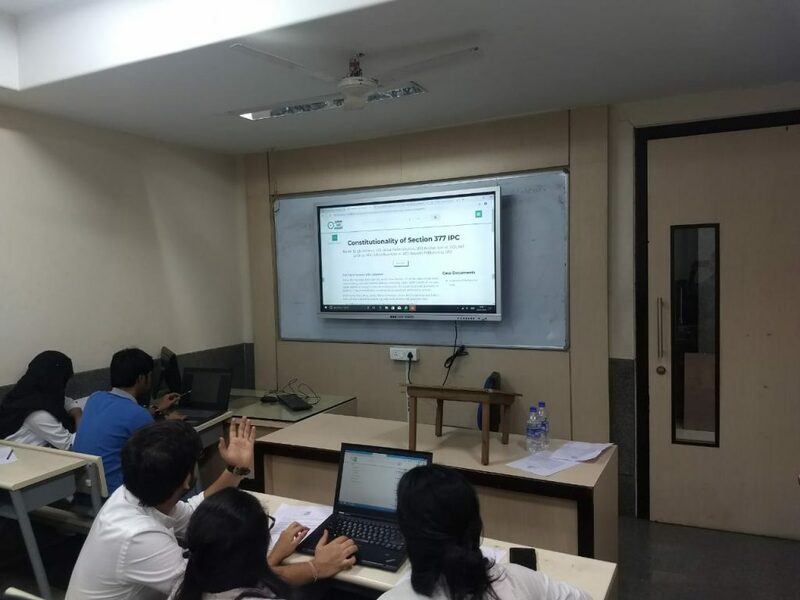 Students focus on debates and discussions among the framers the constitution on freedom of speech and language taking the assistance of the CADIndia website. 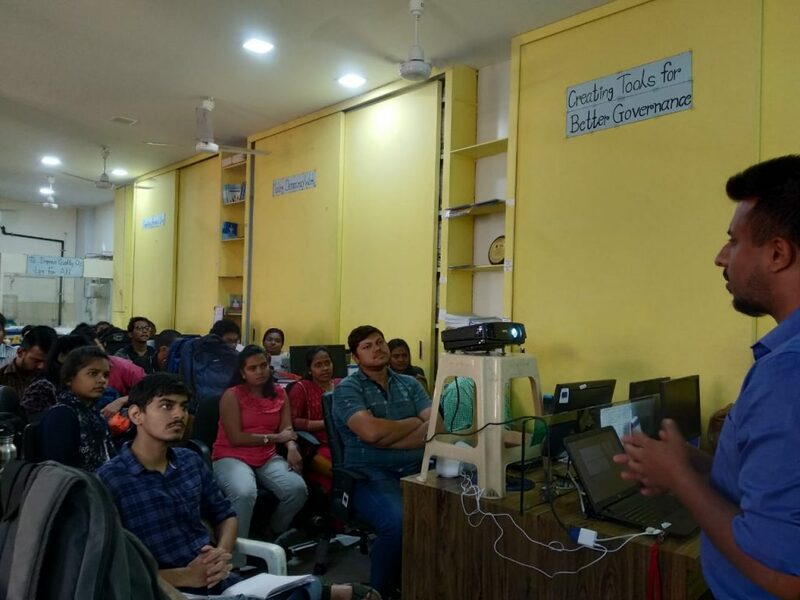 Overall, these workshops were a great way to mark Republic Day, 2019. Fore materials used in these workshops, see the resources.